It’s so good to hear positive feedback from those who come for reflexology – whether it be feeling more relaxed, sleeping better or feeling symptoms have been reduced since having reflexology. To say thanks for supporting Tunbridge Wells reflexology, we’d like to offer you something in return. You may just want to try reflexology or you may want to have reflexology for a specific reason. Either way, reflexology may be beneficial for everyone. 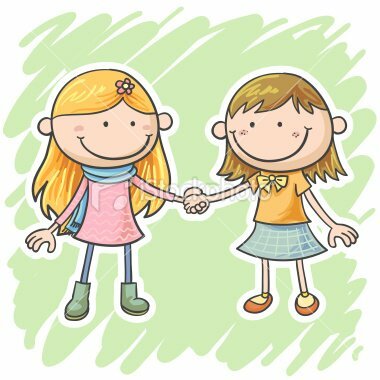 Each time you recommend a friend who has not previously come for reflexology and they attend an appointment, you both get a £10 discount off a reflexology treatment. To take advantage of this great discount offer, simply complete the form below with your details and those of your friend. When your friend visits us (and brings their £10 off email) we record the same £10 discount for your next visit. There are no limits to the number of friends you can recommend but we suggest that you let your friend know you’re recommending us – and to expect the email. We look forward to making you and your friends feel fabulous very soon at Tunbridge Wells Reflexology. 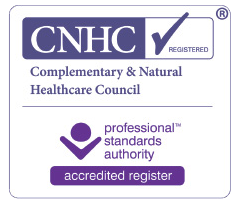 Your friend must be a new client to Tunbridge Wells Reflexology. The Friend £10 voucher is only redeemable against a full 1hr foot reflexology session with a consultation. The Referrer £10 voucher is only redeemable against a full 1hr reflexology session (with consultation if the referrer is also a new client). The £10 vouchers must be used within 1 calendar month of issue. The £10 discount has no cash equivalent and cannot to be used alongside any other offer or discount. 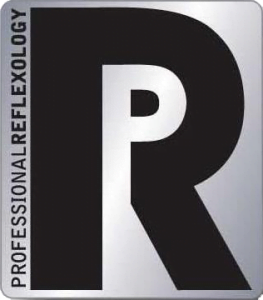 Only 1 x £10 voucher to be used per reflexology session.